HomeBlog ClassicConnecticut Insurance AgencyWILL YOU BE TRAVELING IN THE NEW YEAR? 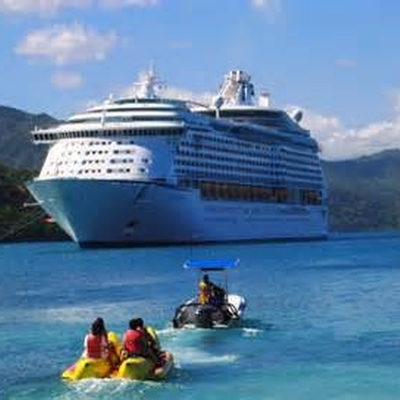 Imagine, you’re getting away from the cold weather for a nice Caribbean cruise. You’ve been planning this trip for more than six months. Your bags are packed and ready. then a major snow storm strikes. cancelling all flights out of your local airport. Let’s say you’re on safari in the African plains when you start feeling ill. You’re hundreds of miles from a hospital. Your guide is driving as fast he can, but it will take hours before you get to medical care, and you’re fading rapidly. To save your life, the guide has to call in a medevac copter. Under these scenarios, you’d be out thousands of dollars — unless you have Travel insurance! This invaluable “peace of mind” coverage can provide total reimbursement for a trip that’s cancelled, as well as access to quality hospitals, pharmacies, and health care providers in case of death or illness as well as other travel-related expense. Don’t leave home without travel insurance! For more information, feel free to get in touch with the professionals at Tracy-Driscoll today – (860) 589-3434.